It is an attempt to find a common factor for the Polish and Japanese music. The project was accomplished together with Makoto Ozone, the most outstanding Japanese jazz pianist. As a guest star we will have a chance to hear Tomohiro Fakuhara, the artist of Kabuka theatre, who will play bamboo flutes. The album was recorded and mixed by Tadeusz Mieczkowski in Warsaw studio Sound and More. 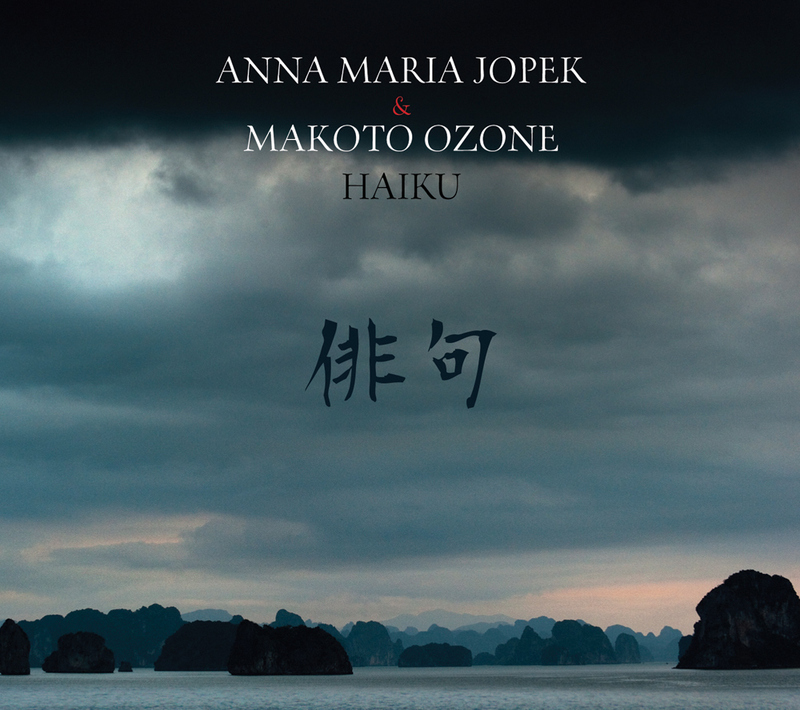 Anna Maria Jopek has visited Japan six times so far performing in the most important places in the country. More concerts in December and January 2012 after the album premiere in Tokyo.